We say: A journey of immense contrasts awaits you in one of Asia’s most dynamic country’s. Whether navigating iconic bustling cities by bike or cruising past rural rice paddies, this journey will offer impressive daily adventures that promise to stimulate the senses. We say: A window into another world can certainly be expected in South East Asia but for a peek into the past, this is the trip for you! 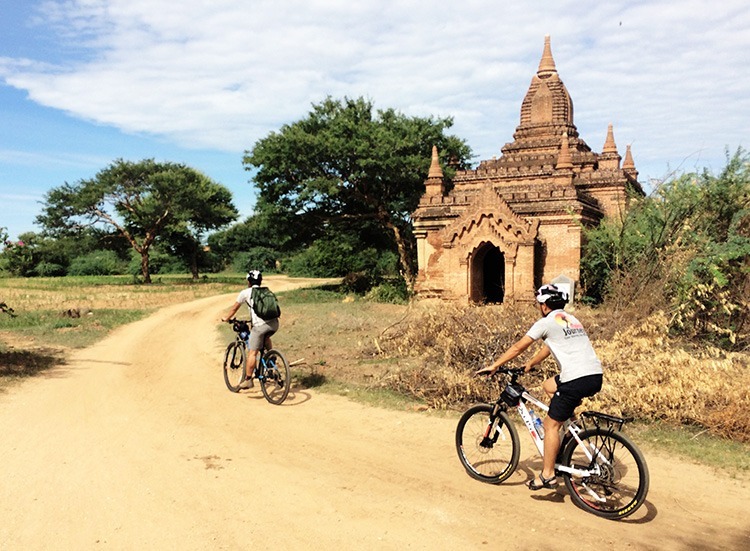 Cyclists here can expect to greet an ancient way of life, where wondrous temples, monks and more temples await your wandering wheels.